This is fourth part of my RAC lab series. 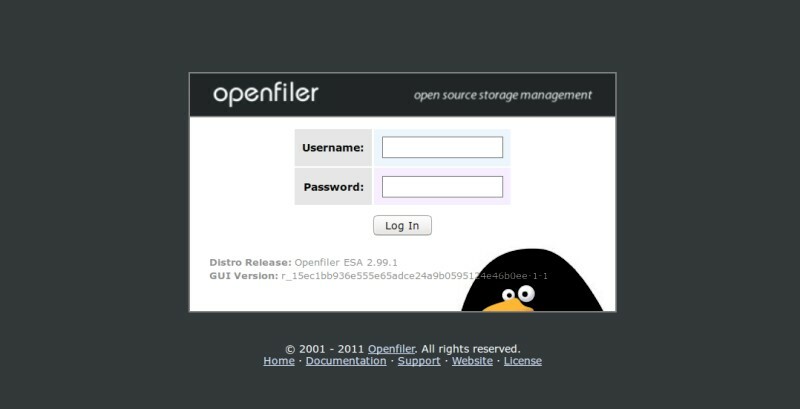 I will show you steps to install openfiler on the VM prepared in part 3. 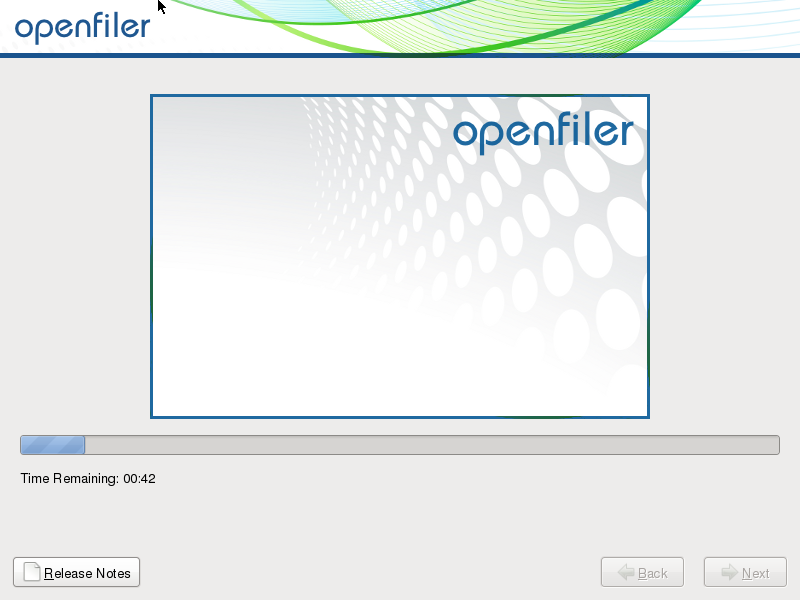 As you remember we had created and configured VM to host openfiler software. The openfiler iso file has been attached to the VM, we can start it now and begin the installation process which is quite straightforward. 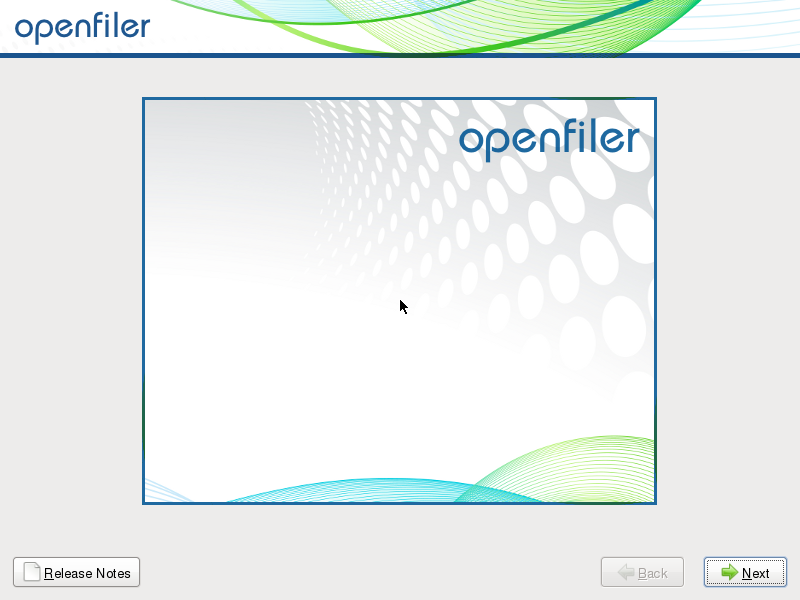 VM "openfiler1" has been successfully started. 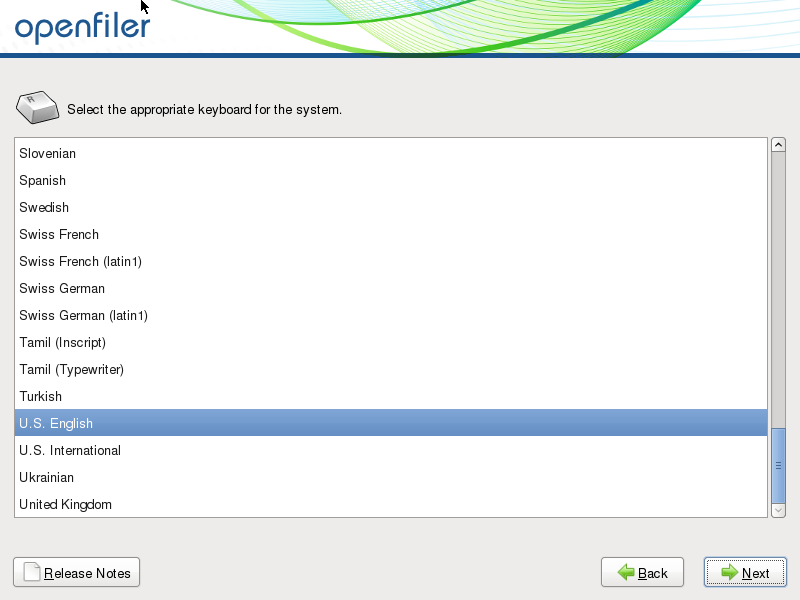 Choose your preferred installation method – gui is my choice here. You can find tutorial for both gui and text installation. 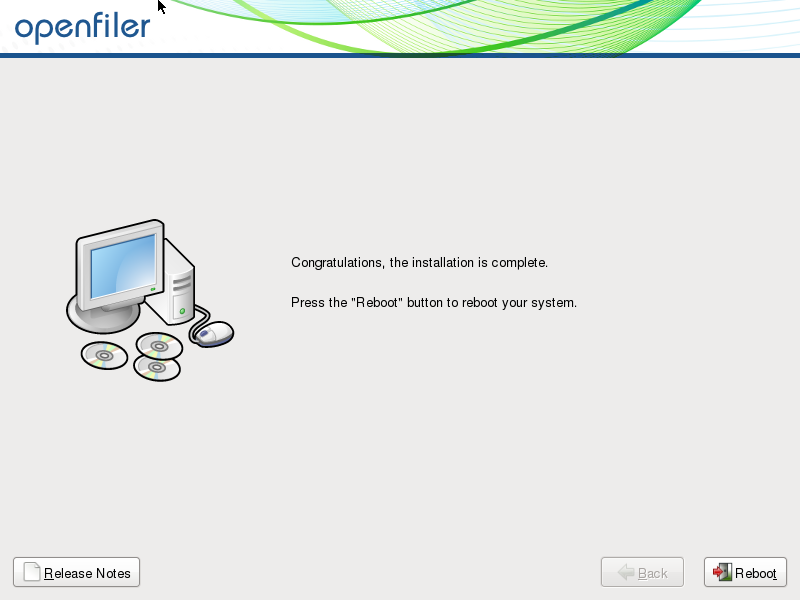 Choose the drive or drives you want openfiler system to be installed on. 10GB disk /dev/sda was created in Part 3 of the RAC lab series and this is the disk to be used for the installation. 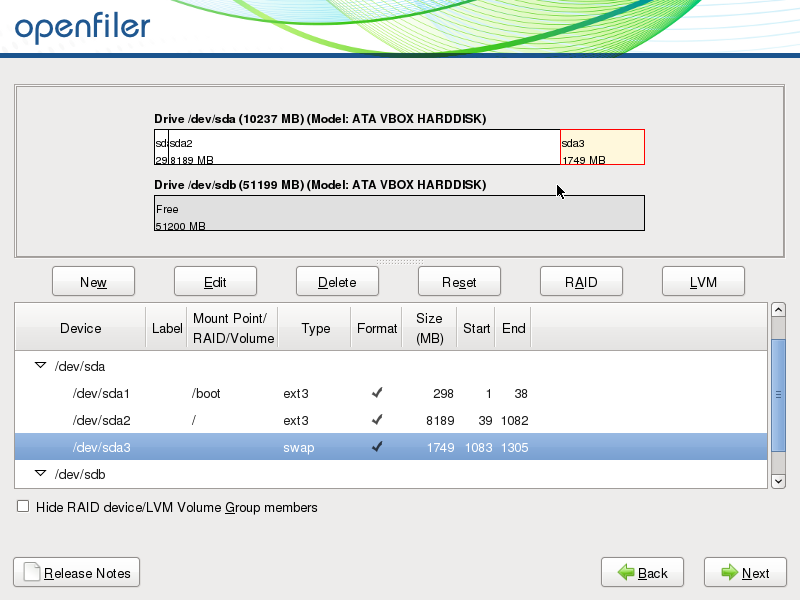 /dev/sdb is the disk we will use later for iSCSI storage during the openfiler configuration process. 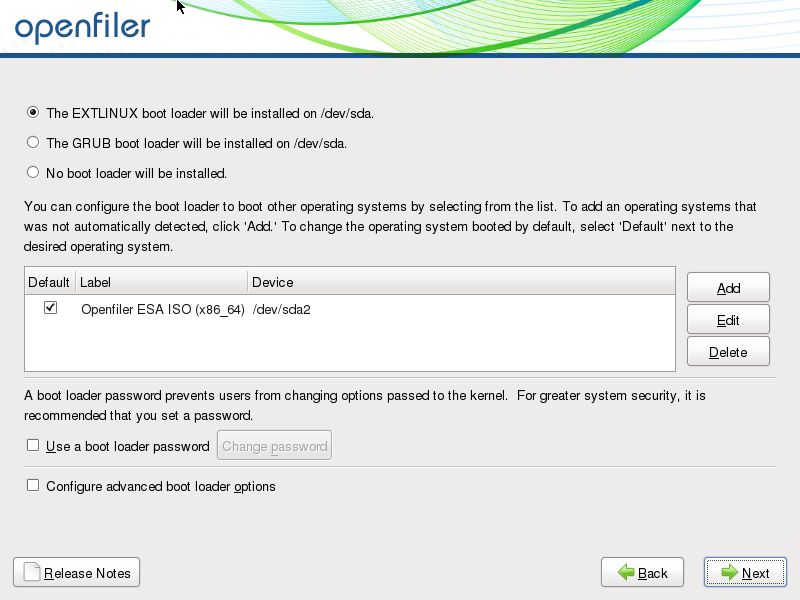 Also check the drive you want to guest the bootmanager (/dev/sda). I have checked “Remove all partitions on selected drives….” in order to clear the disk as it is dedicated for this purpose, but be sure you don’t erase your existing data. 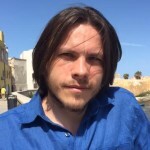 I have checked “Review and modify partitioning layout” in order to have a chance to check and fix the final partitioning schema before it is written to disk. Confirm you want to delete data from /dev/sda (or other disk of your choice). Review partitioning layout. I have added some more space to swap as 700M was left free on the disk. Choose your preferred bootmanager – I have left the default one. 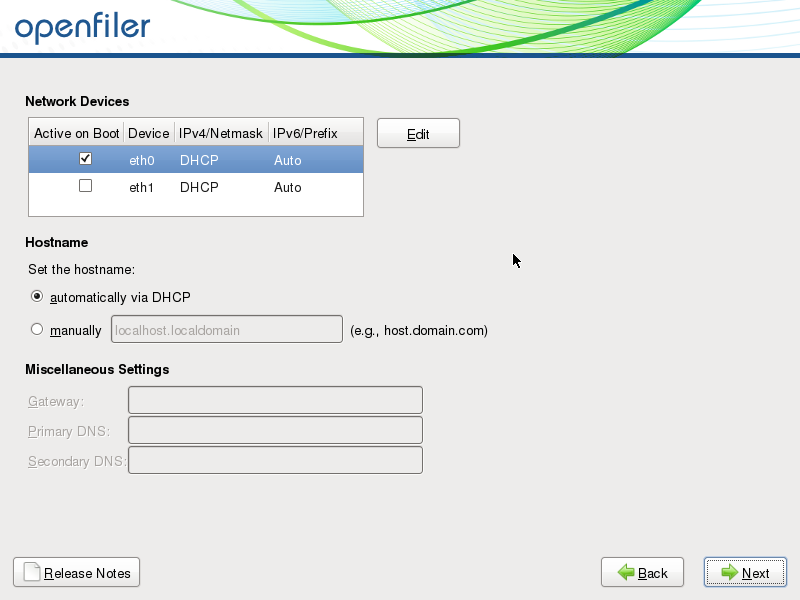 Network settings – set eth0 to use DHCP. The MAC address of eth0 has been given fixed IP by the DHCP server (192.168.1.10). Set eth1 to static IP 192.168.10.10 as this is internal storage network between VMs. 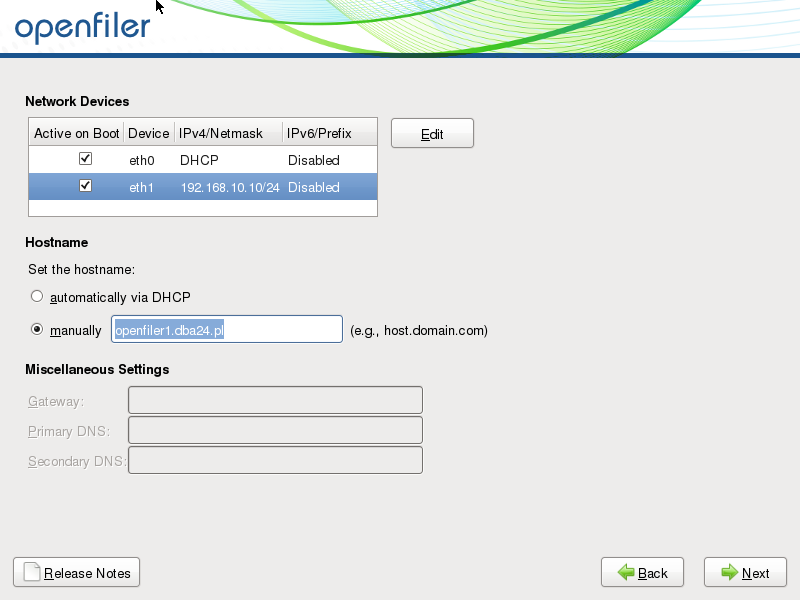 Disable IPv6 on both the interfaces. 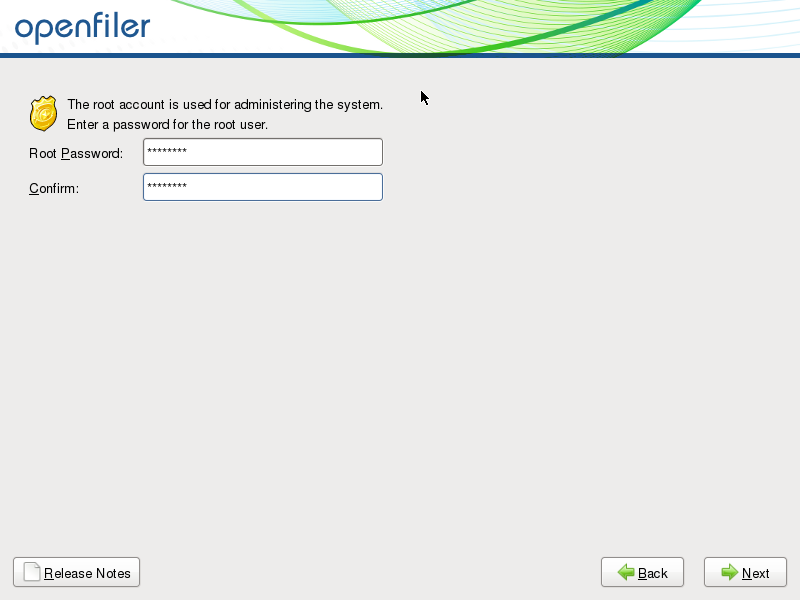 Set root password for openfiler system. Start the final phase of installation. Installation has finished successfully. As you can see on the VM’s terminal screen there is an url to the WEB Gui designed for Openfiler software administartion. 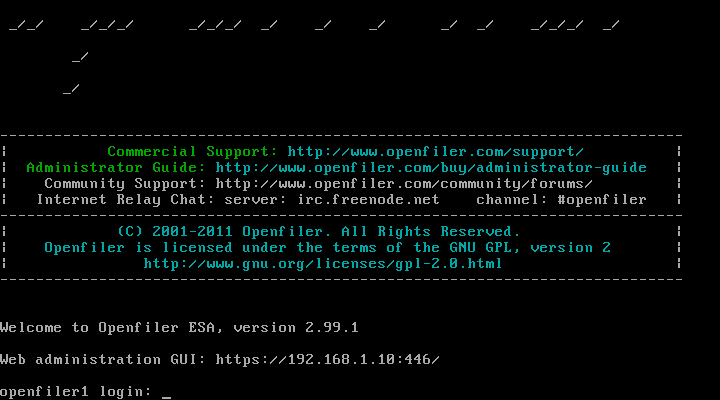 Openfiler by accessing the Accounts->Admin Password context. In the next 5th part of my RAC lab series you will learn how to install OEL7.x operating system on a VM prepared in part 3. Stay tuned!! !